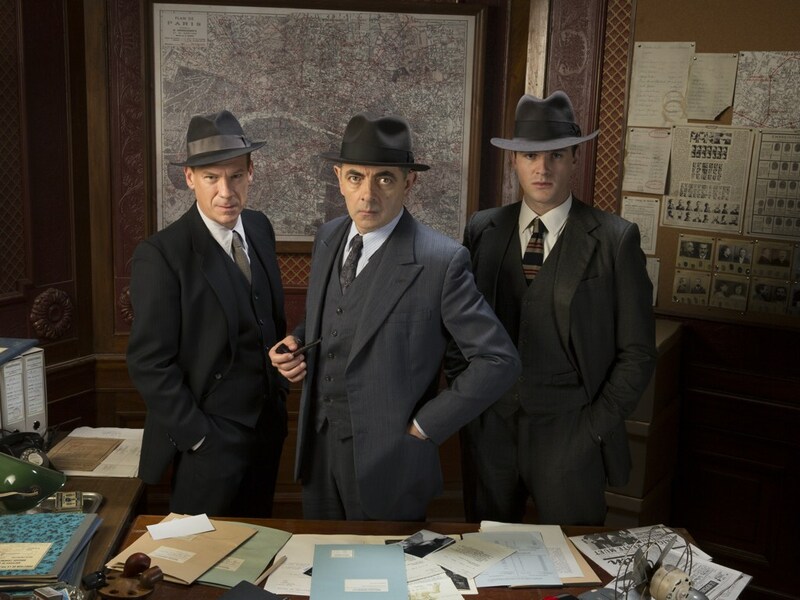 BritBox releases the first two of four Simenon episodes today with Rowan Atkinson as Maigret. Rowan Atkinson is, of course, known for his comedic character Mr Bean. In this production, Rowan plays the moody French detective and does a good job. As Jules Maigret, Atkinson’s principal asset is stillness. Playing the iconic 1950s French detective in ITV’s adaptation of the best-selling crime novels by Georges Simenon, the actor succeeds in conveying as many emotions when he is silent as lesser performers manage in an entire speech. BritBox profiled comedic actor Rowan Atkinson in February before airing the exclusive U.S. premiere of his first dramatic role in the detective drama Maigret. 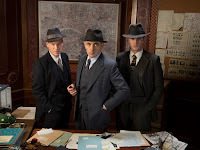 Atkinson gets serious today in “Maigret,” a new series based on author Georges Simenon’s iconic, pipe-smoking policeman who has become one of this century’s classic fictional sleuths. The actor, who has also starred in such globally popular comedies as Johnny English and Blackadder, says: “The thing I thought I could do was Maigret’s thoughtfulness. It’s his ruminative and quite compassionate side, I suppose, which is interesting. Because he is definitely not an egotist, he is not a performer, he is not an eccentric, he is not a weirdo. We loved the first three episodes and we are looking forward to the fourth. I hope this is expanded into a multi-episode TV series. (beyond the four) Rowan is a damn fine actor. The contrasts between his characters in Blackadder, Mr. Bean, and Maigret are amazing to us.